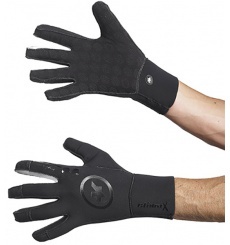 The ASSOS Tiburu Evo7 winter gloves are the perfect choice for in-between seasons. The ASSOS Bonka Evo7 winter gloves are specific gloves for winter, set up to prevent heat loss from the hands and to protect them from cold and moisture while maintaining their sensitivity. 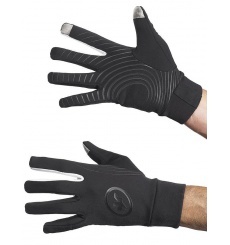 The second generation of the ASSOS waterproof glove, featuring improved ergonomics and design. 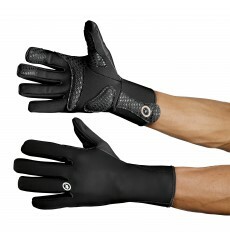 The Assos earlyWinterGloves s7 gloves are perfect for winter rides. 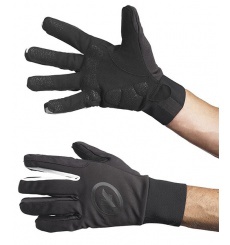 If temperature drops wear insulator gloves underneath.